“Managing in a VUCA Context has been one of my favourite modules. In the course, we sought to understand trends in the world around us and analysed the workings and business strategies of many different companies to learn how to identify issues that companies faced and apply the relevant strategies to attempt to solve them." Managing in a VUCA Context”. In the course, we sought to understand trends in the world around us and analysed the workings and business strategies of many different companies to learn how to identify issues that companies faced and apply the relevant strategies to attempt to solve them. 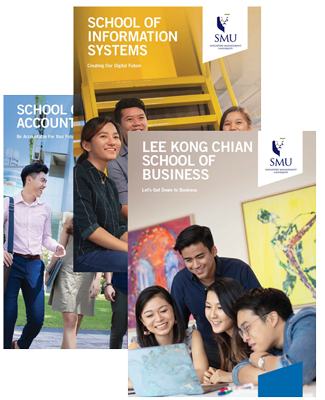 A key highlight of my SMU journey has definitely been being elected into the 14th Executive Committee of the SMU Business Society (Bondue). Serving my term as President of Bondue has been challenging but extremely fulfilling, especially when we get to see all the smiles on students’ faces at every event. With a ton of events, organising committees and various other stakeholders to manage throughout the year, there’s never been a dull moment for me coming to school. There’s a rooftop deck on top of the School of Law – perfect for a picnic in the city. 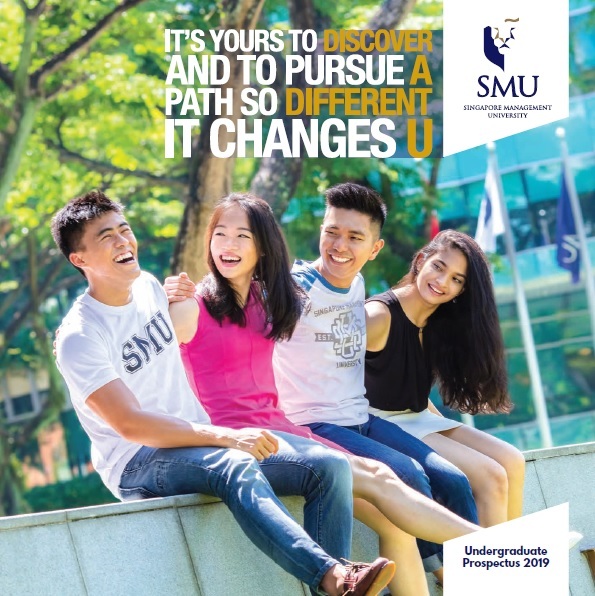 If you are thinking about applying to SMU, go for it! Looking back on my past two years in SMU, I can honestly say that coming here has been one of the best decisions of my life. 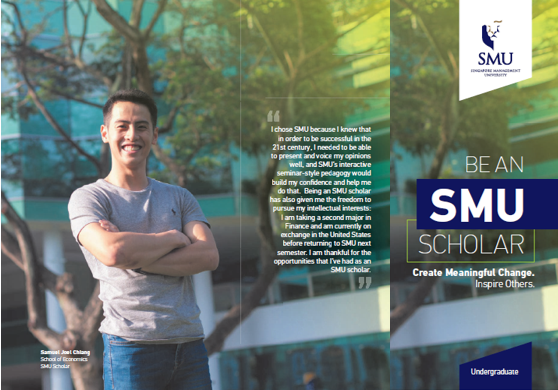 Being in SMU has helped me to be more courageous and try many new things I never knew I was capable of. On top of it all, I have met friends whom I can truly call my family.